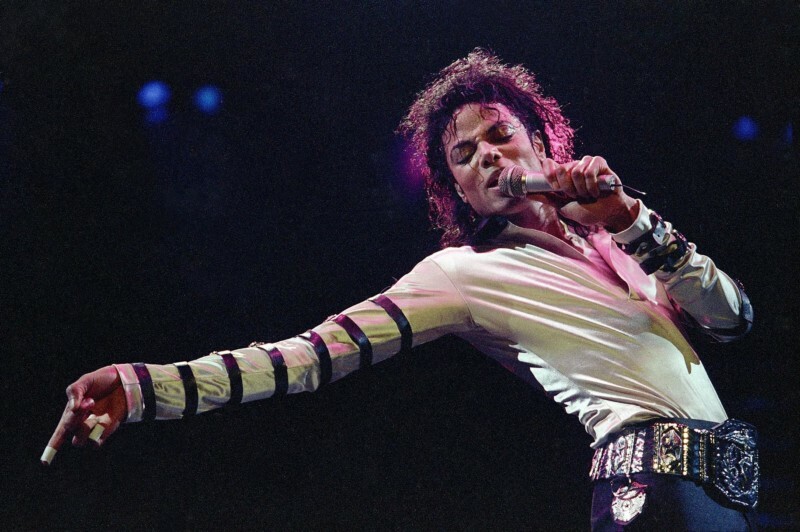 The revelations in the new HBO documentary “Leaving Neverland” might permanently alter your experience of the music and art of Michael Jackson. Can we separate the art from the artist? Should we? Who is this we that’s even deciding what’s acceptable? And who are the artists you’ve cut off based on their transgressions, and who do you continue to enjoy in spite of them? Guests include Hot 97’s Peter Rosenberg, author Margo Jefferson, WFUV’s Alisa Ali and The Atlantic‘s Spencer Kornhaber. Hosted by WNYC’s Arun Venugopal, Micropolis examines race, gender, ethnicity and urban life in America, in serious and not-so-serious ways. 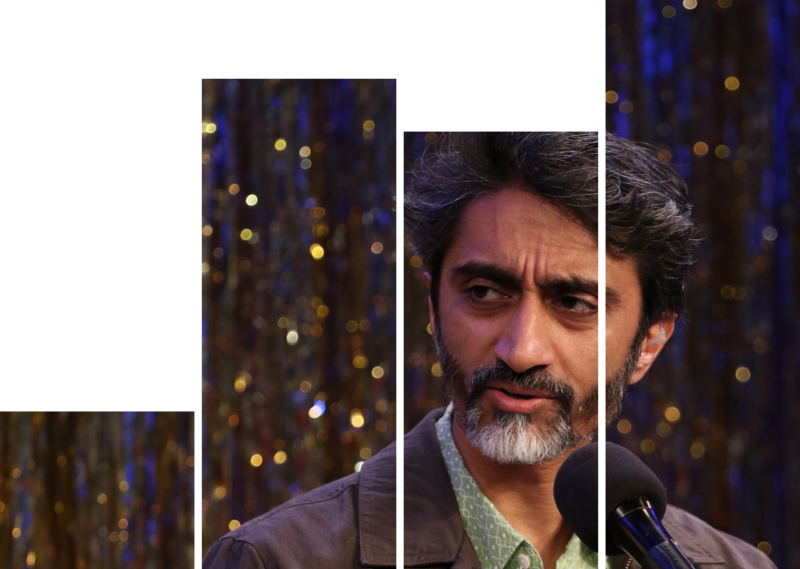 This season, Arun is back with one-of-a-kind conversations, live performances, and his true-to-form dedication to thoughtful perspectives and levity (because, this is quite a moment).